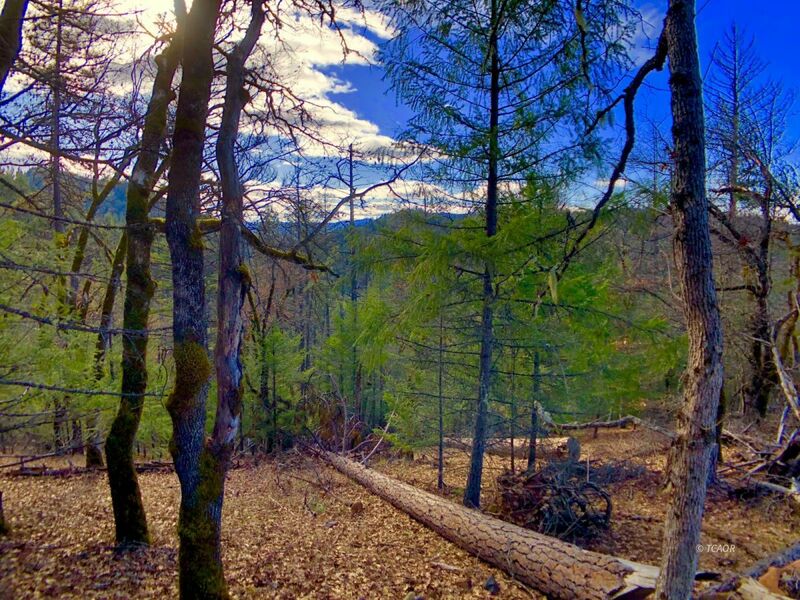 Property consists of 6.2 acres spanning from Little Browns Creek Rd at the bottom up the mountain behind. This almost entirely undeveloped parcel can be tamed to your liking, or left untouched. A power line passes by at the bottom of the lot, at the road, for future connection to the grid. There are some large trees providing shady retreat near the bottom, at the road, but progress up toward the top of the lot lends a birds-eye view of the surrounding mountains. The sun sweeps across the top of the hill in abundance. Owner considering possibilities of seller carry financing at the moment. Call or Text and go check it out!